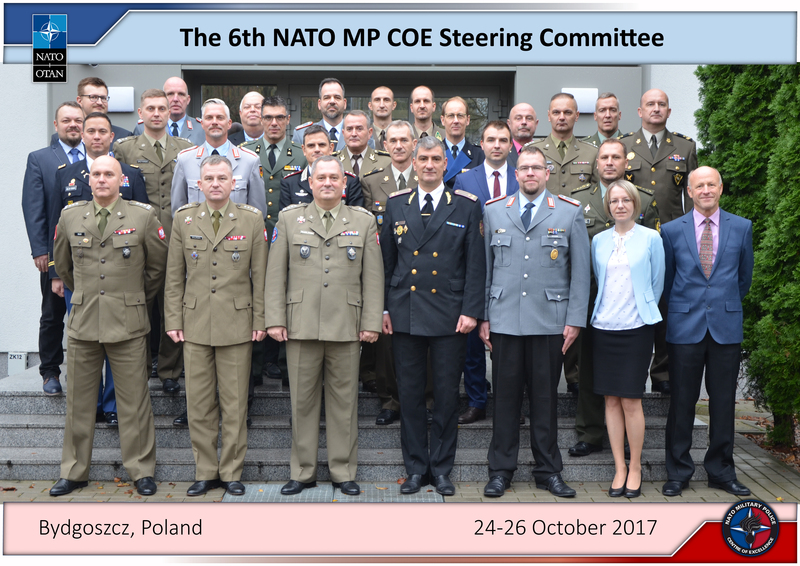 The NATO Military Police Centre of Excellence 6th Steering Committee (MP COE SC) Meeting was convened for the sixth time in Bydgoszcz on 24-26 October 2017, and was conducted by the SC Chairman – COL Artur WILIŃSKI, Deputy Director of the Military Foreign Affairs Department, Ministry of National Defence. 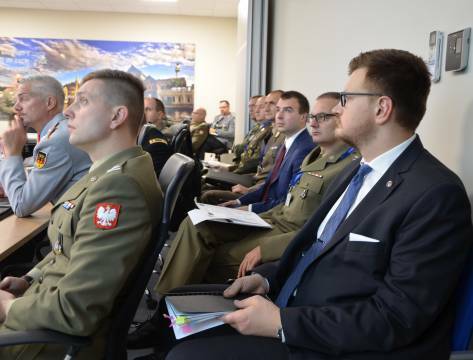 Official delegations from 11 Sponsoring Nations (Bulgaria, Croatia, the Czech Republic, Hungary, Germany, Greece, Italy, the Netherlands, Romania, Slovakia and the Framework Nation - Poland) effectively and efficiently contributed to the deliberations. 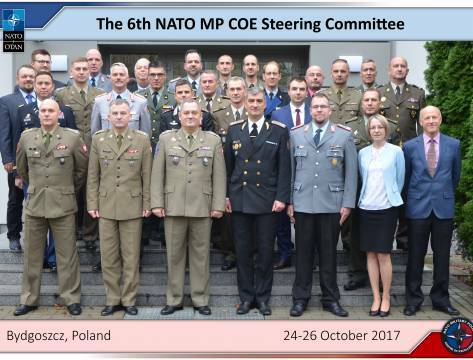 It is necessary to emphasise that this year, the NATO MP COE officially bade Hungary welcome as a new sponsoring nation. 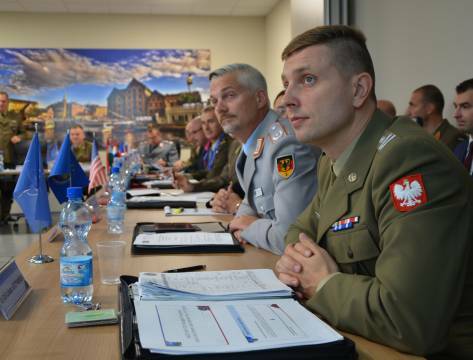 Furthermore, the representative of United States Army Europe attended the meeting as an observer. 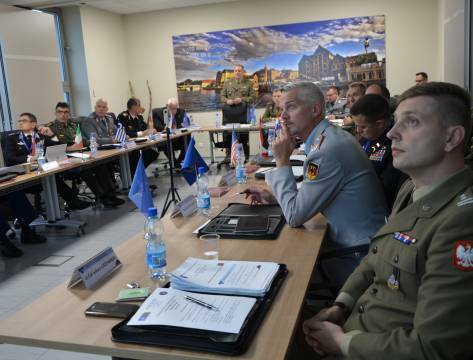 The NATO MP COE SC is a decision-making and supervising body that approves the Annual Programme of Work (POW), budget and all other crucial documents pertaining to the Centre. 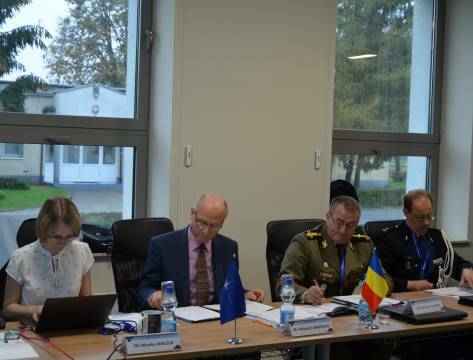 During the assembly, the NATO MP COE Annual Financial Statement for FY 2016, POW 2018 and the Budget Plan for 2018 were unanimously approved. 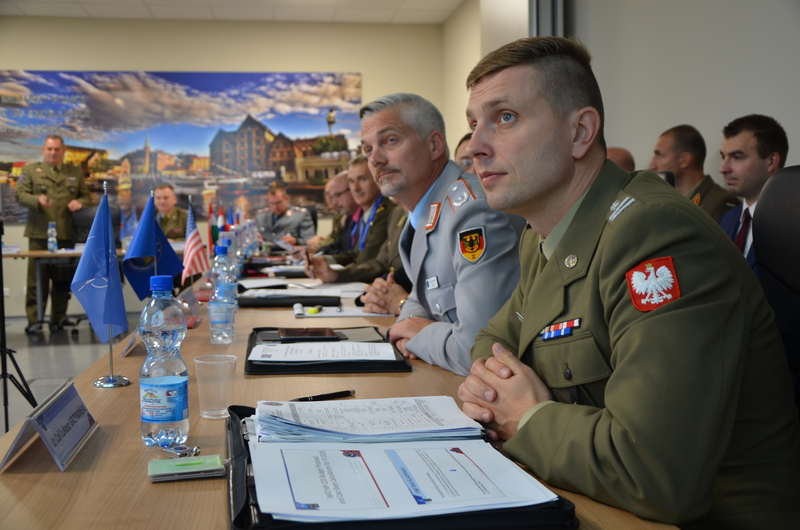 Subsequently, the NATO MP COE Director, COL WASIELEWSKI introduced the new Deputy Director MAJ Karsten BROMM from the German MP. 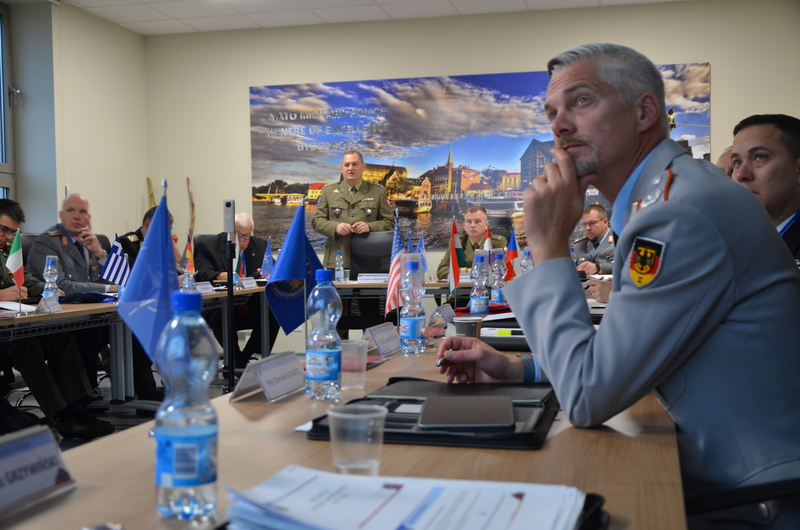 It was mentioned as well that a former Deputy Director had served at the Centre for 4 years and it was a real privilege to serve with him. 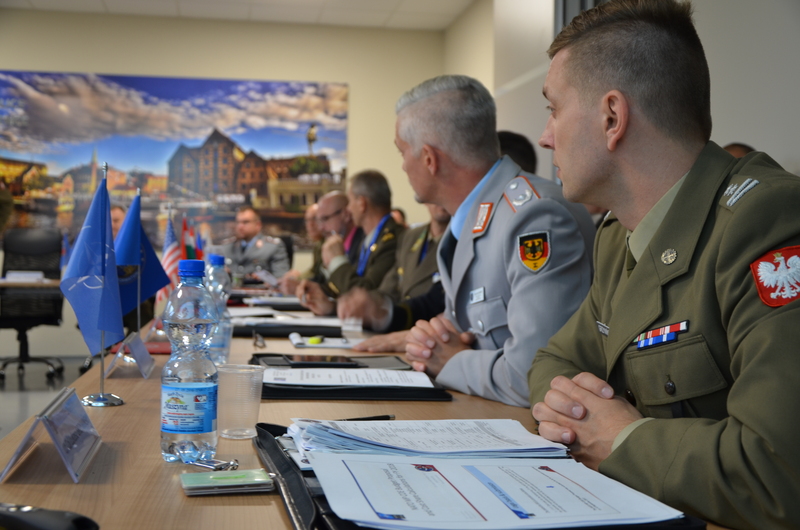 COL WASIELEWSKI provided a vast update on the Centre’s endeavours and achievements, as well as framed main targets for the upcoming year. 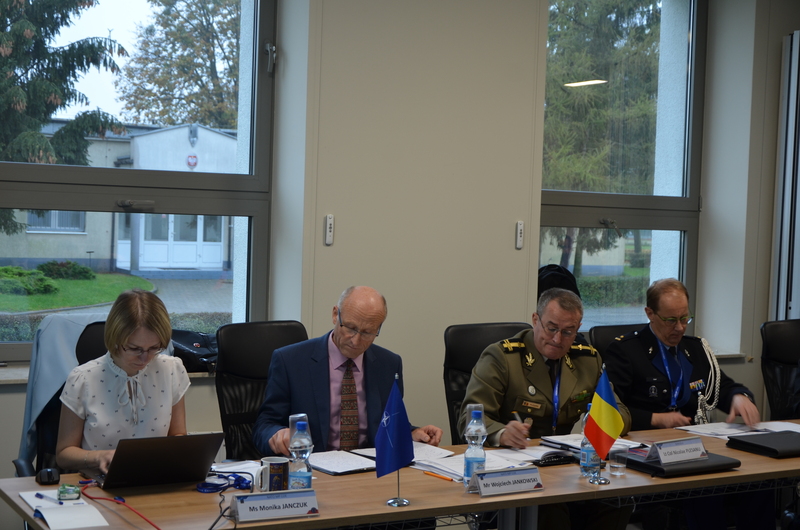 Next, the Medium-Term Financial Plan (2019-2023) was determined and results of the financial audit were submitted by the Centre’s Financial Controller. 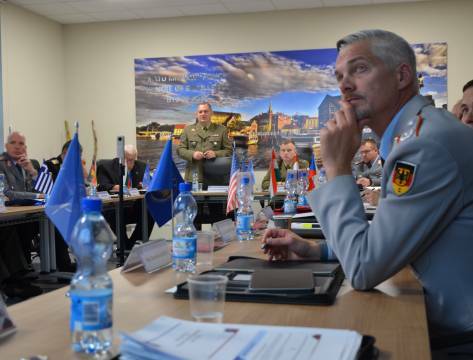 The report after that audit presents very positive opinions and does not indicate any insufficiencies. 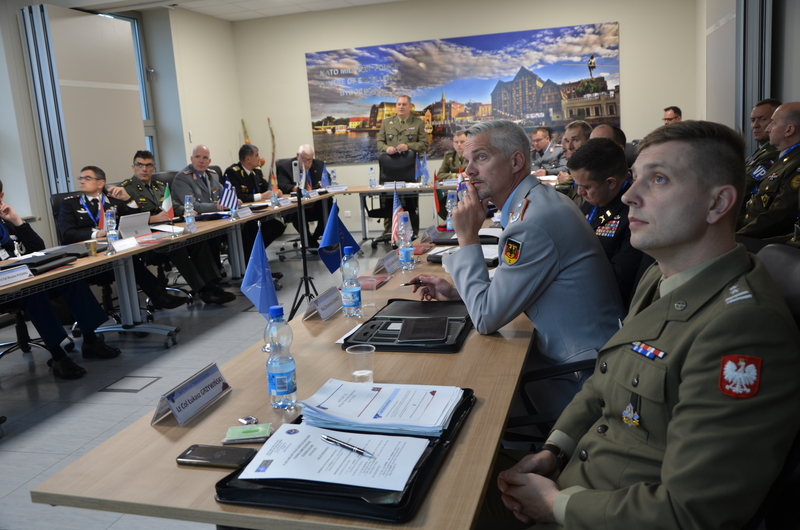 Another informative part of the gathering part was dedicated to the Quality Assurance matters which were provided by the NATO MP COE Director and Periodical Assessment aspects presented by the SACT SME – MAJ Dominik SCHMITZ. 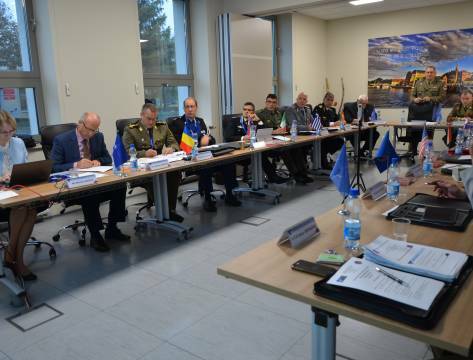 Both briefers highlighted very positive opinions expressed by the respective NATO authorities and extremely fruitful results. 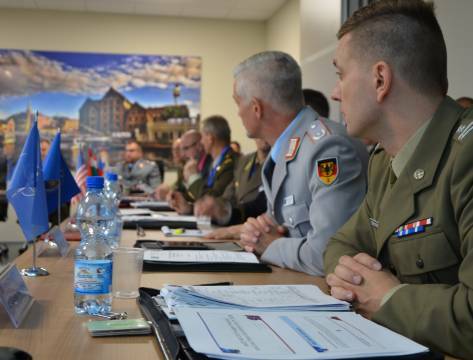 “Quality not quantity” was the motto of this part of the Director’s presentation. 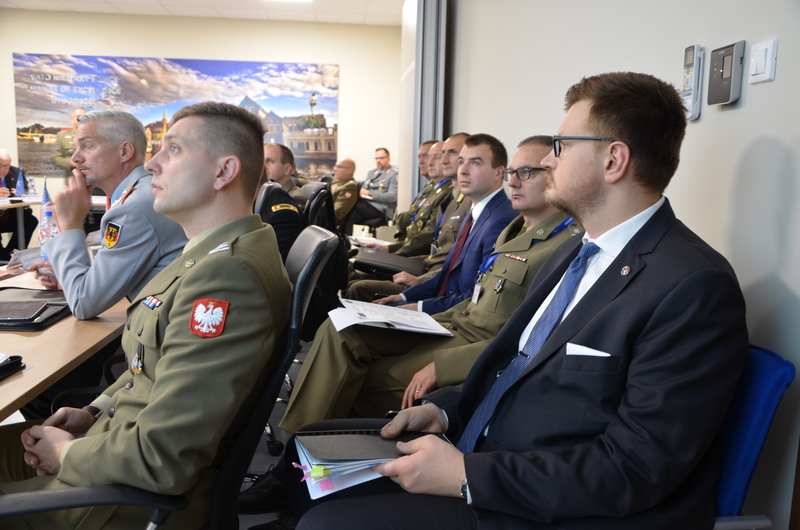 He also stressed: “we have already built foundations of our Centre, now we have to concentrate on maintaining its quality.” Then COL WASIELEWSKI emphasised as well the necessity for changes to the Operational MOU in order to be flexible and able to adapt to the new demands in the future. 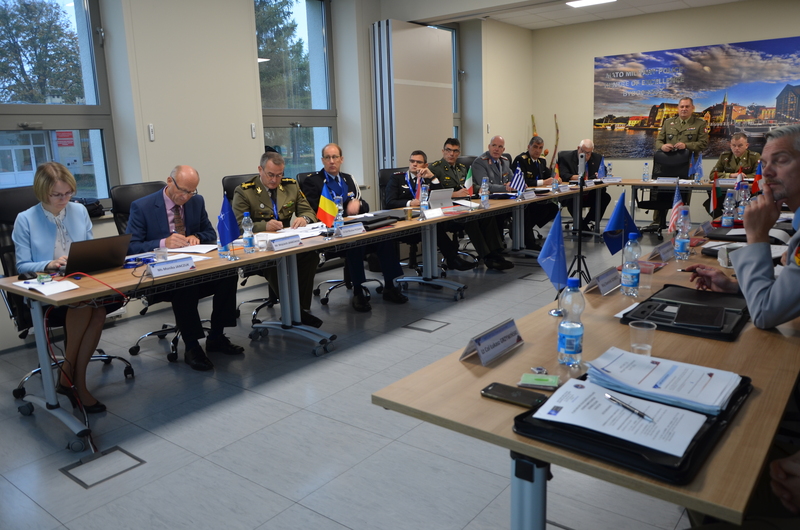 All assumed objectives of the meeting were fully reached which is confirmed by the statements included in the Record of Decisions.